The universe is incredibly old, astoundingly vast and populated by trillions of planets — so where are all the aliens? Astronomer Stephen Webb has an explanation: we’re alone in the universe. 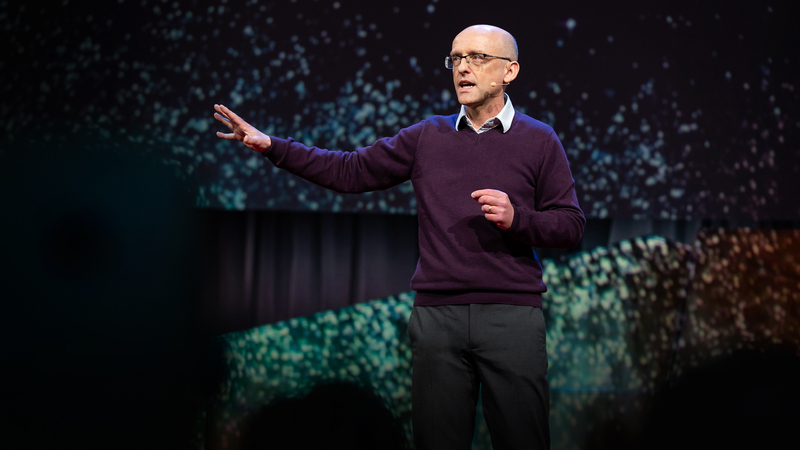 In a mind-expanding talk, he spells out the remarkable barriers a planet would need to clear in order to host an extraterrestrial civilization — and makes a case for the beauty of our potential cosmic loneliness. “The silence of the universe is shouting, ‘We’re the creatures who got lucky,'” Webb says. Previous There’s No Such Thing as Free Will. But we’re better off believing in it anyway. supposes you’d increase your perspective on the issue of the nature of the universe should you view this new one pocket and be aware of the many people all over the world all day every day that play at the same time here on earth. https://www.youtube.com/watch?v=6aAEgryCCYo Shane actually has some one hole shots and less of a run out game, perhaps as even a limited max run in order to make a game of it. Existence of life is just an accident. It just required for life to exist then multicellular complex life must not be commonplace. But given vastness of universe and still so much time in death of universe. Enough lifeforms may exist. Very interesting article! Its also a possibility I agree with you.